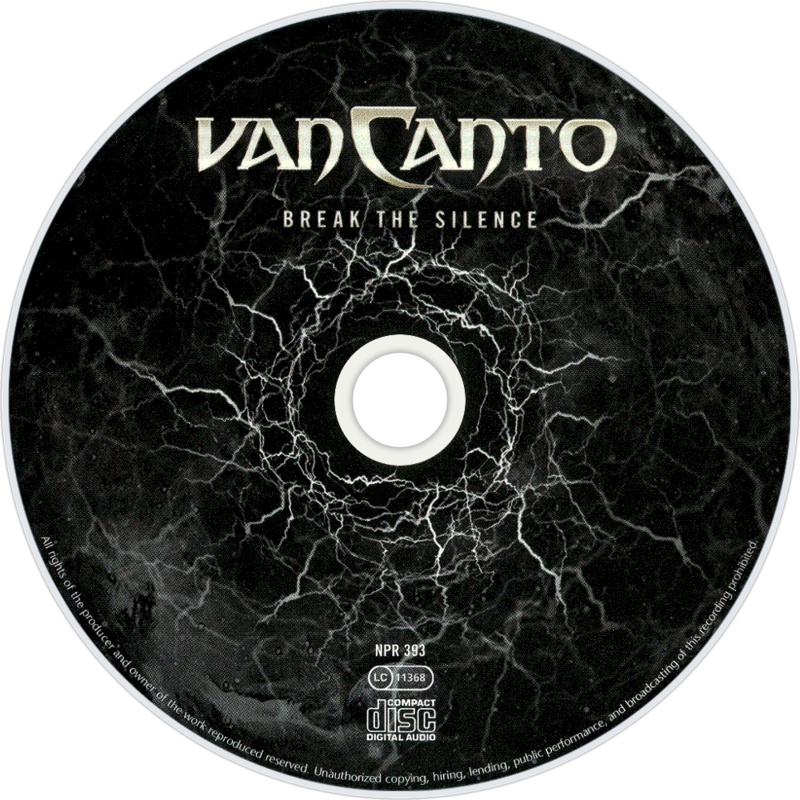 Break the Silence is the fourth studio album by German a cappella metal band van Canto, released on September 23, 2011. It reached number 23 in the German charts. 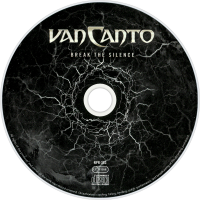 It features 13 tracks, five of them being covers, and two of them featuring guest artists: Joakim Brodén (from Sabaton) guest appears in his band's cover "Primo Victoria", Marcus Siepen (from Blind Guardian) guest appears on "Spelled in Waters". A Storm to Come is their longest song to date, clocking at 9:13.